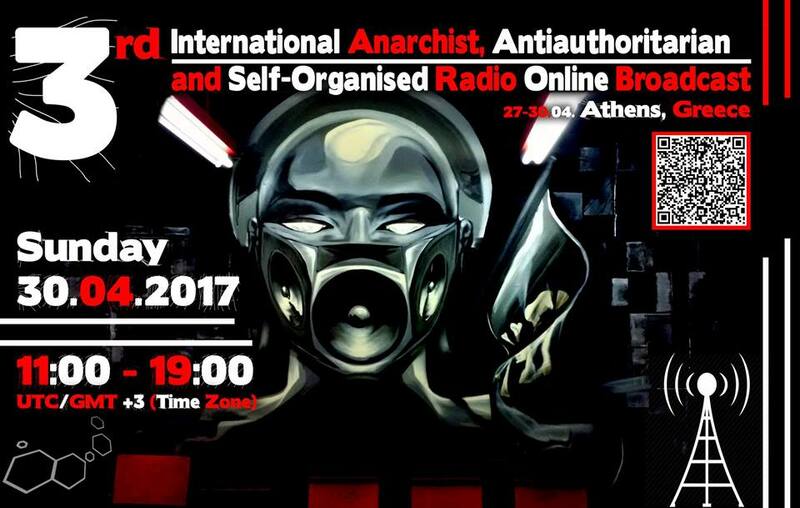 On Sunday 30rth of April 2017, the participants of the International Gathering of Anarchist and Anti-authoritarian Radios that is taking place in Athens, Greece, will do a 8-hour live radio broadcast from 11am to 8pm, that can be listened to through an online stream (links below!). The programme will include shows about a variety of international political issues. Members of all self-organized radio stations that are participating in the meeting will contribute to the preparation and the presentation of these shows. Help us spread the information about the online radio broadcast that will be done this Sunday. Please share this information with your comrades and all those interested through your channels of communication! 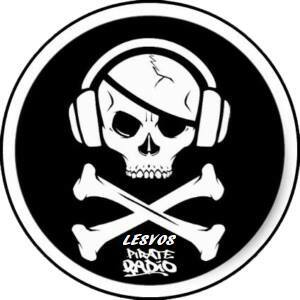 Radio projects (radio stations, radio shows and podcasts) from different parts of the world will be participating.